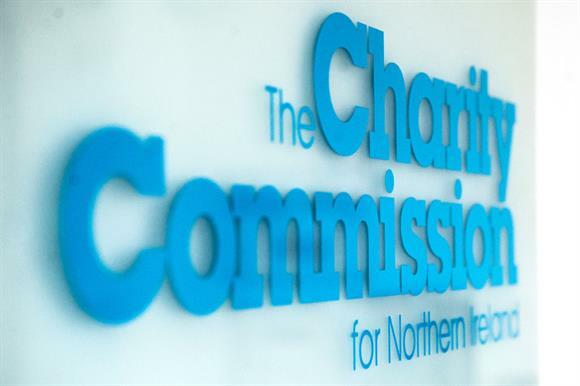 The Charity Commission for Northern Ireland has a backlog of more than 100 active investigations dating back almost five years due to a lack of resources, the regulator has said. In a statement, the CCNI said that it had a large number of cases open and low levels of staff, which meant it was unable to progress investigations into "more minor concerns". It said this meant that 116 cases were under investigation, half of which were less than a year old. Ten cases were still open after more than three years, the CCNI said. The regulator said that the complexity of some cases and the time taken on them meant they were prioritised over less serious cases, and some of its cases were waiting on the results of investigations by other organisations, such as the police. The CCNI’s statement said: "Given the high volume of inquiries, related queries and concerns received, the commission does not currently have the resources to progress investigations into more minor concerns, instead focusing scarce enquiries’ resources on the issues of highest risk to a charity’s beneficiaries and assets. "The number of open concerns and the low levels of staff resourcing mean the commission is not always able to deal with concerns as quickly as the public might expect. However, we can assure the public that, where there is a serious risk, the commission will not hesitate to use its legal powers under statutory inquiry to help the charity get back on track." The CCNI currently has an annual budget of £1.8m, of which almost £1.3m is spent on staff costs, according to the regulator’s latest annual report. There are three levels of inquiry at the CCNI: a self-regulatory inquiry, where the regulator helps the charity resolve issues itself; a regulatory inquiry, where the CCNI makes recommendations for improvement within a set timeframe; and a statutory inquiry.